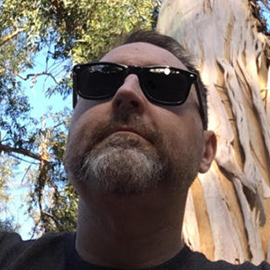 Brendan Connolly is an experienced Software Tester, Developer and blogger based out of Santa Barbara, California. He writes tests at all levels from unit and integration tests to API and UI tests and is responsible for creating and executing testing strategies while using his coding powers for developing tooling to help make testers lives easier. He maintains a testing blog @ http://www.brendanconnolly.net and tweets testing related thoughts on twitter @theBConnolly.